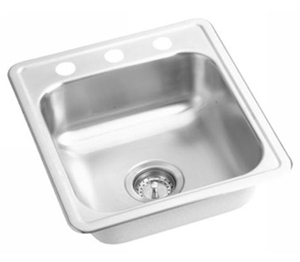 Looking to replace or upgrade your single bowl kitchen sink? 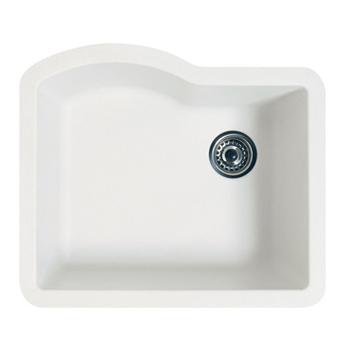 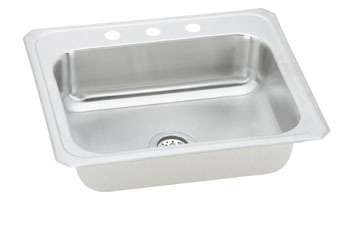 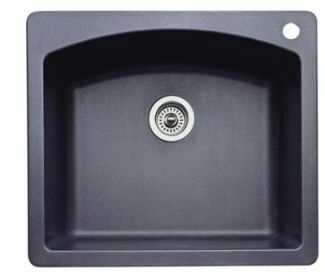 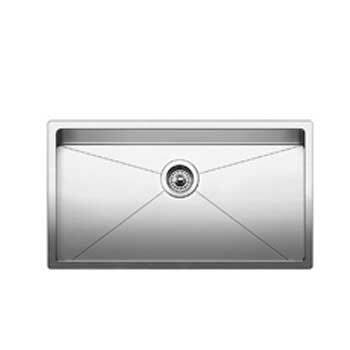 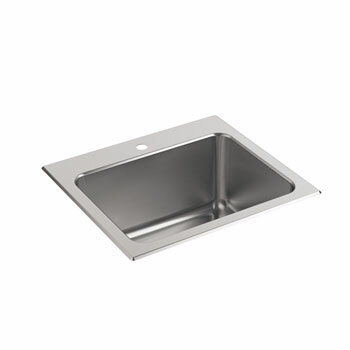 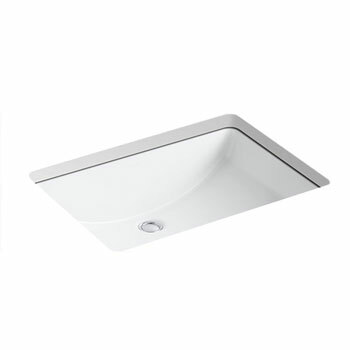 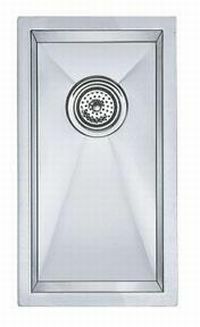 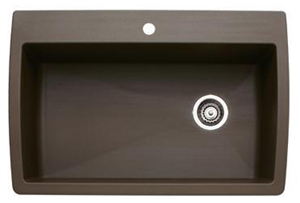 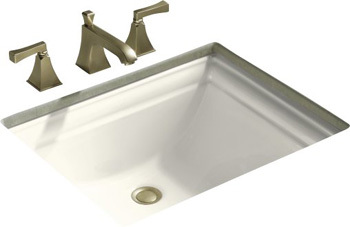 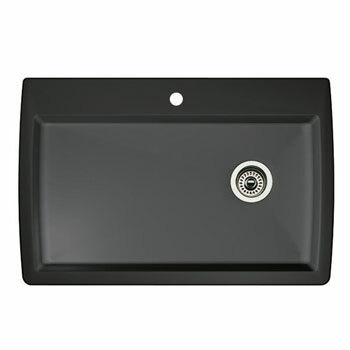 FaucetDepot.com has the widest selection of single bowl kitchen sinks that you’ll find anywhere – bar none. 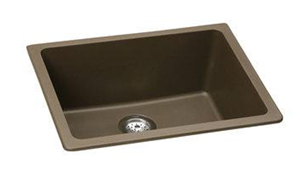 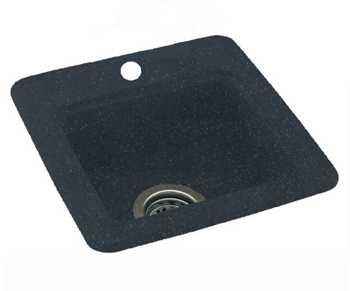 Choose from single bowl undermount or stainless steel kitchen sinks as well as a huge variety of other styles, models, colors, and sizes to make your kitchen sink renovation easy and convenient. 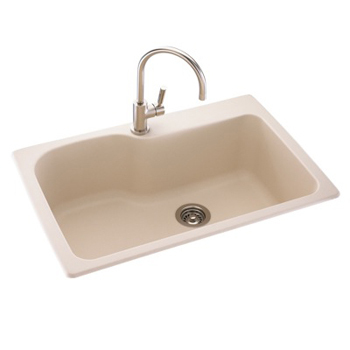 FaucetDepot.com only stocks kitchen sinks that are manufactured to meet or exceed industry standards by leading brand names that are known for their quality workmanship, long lasting durability and enduring performance, which makes your kitchen sink purchase an investment in your home that will last for the many years ahead. 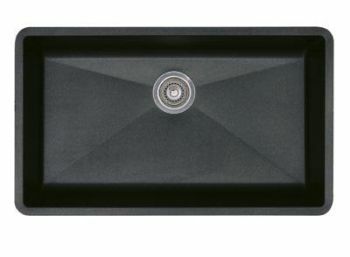 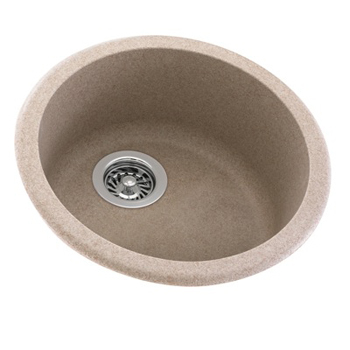 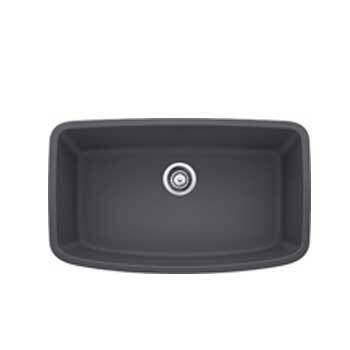 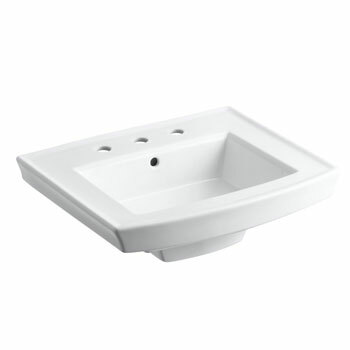 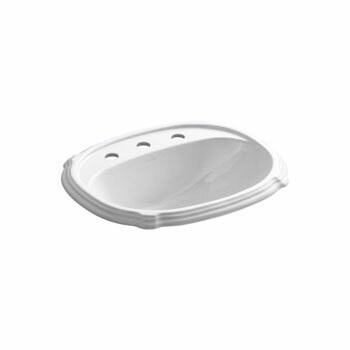 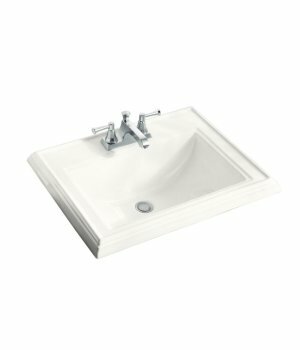 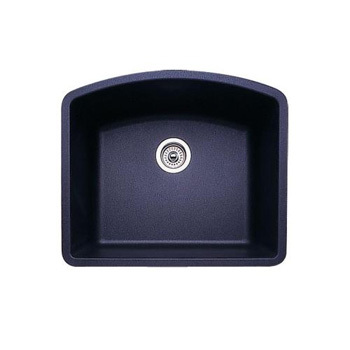 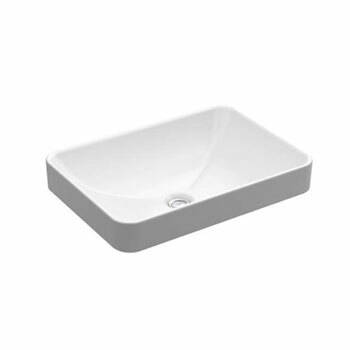 Brands like Blanco, Franke, Elkay, and more have built a reputation for customer satisfaction, and FaucetDepot.com brings you the single bowl sinks from these companies at great prices that are meant to fit every family’s budget, all in stock and ready to ship today.